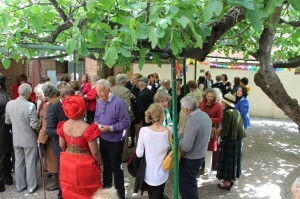 St George’s is a diverse, international Christian community based in the centre of Madrid. 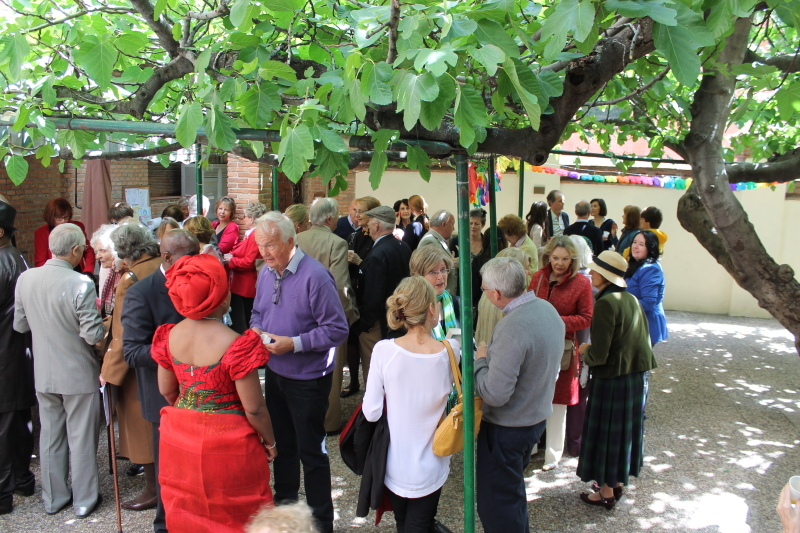 What was once a Chaplaincy to the British Embassy in Madrid is now a church which serves Christians of more than 20 different nationalities and many denominational backgrounds. We have services of prayer and Holy Communion on Sundays and during the week. The church building and church office are a one minute walk from Velázquez Metro station in Barrio Salamanca. The church is part of the Church of England and belongs to the Diocese in Europe, together with nearly 300 other congregations spread across the whole of Europe, Russia and parts of central Asia. To find out more about the Church of England and Anglicanism, visit our “Anglicanism” page.